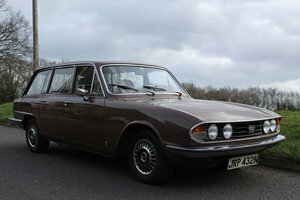 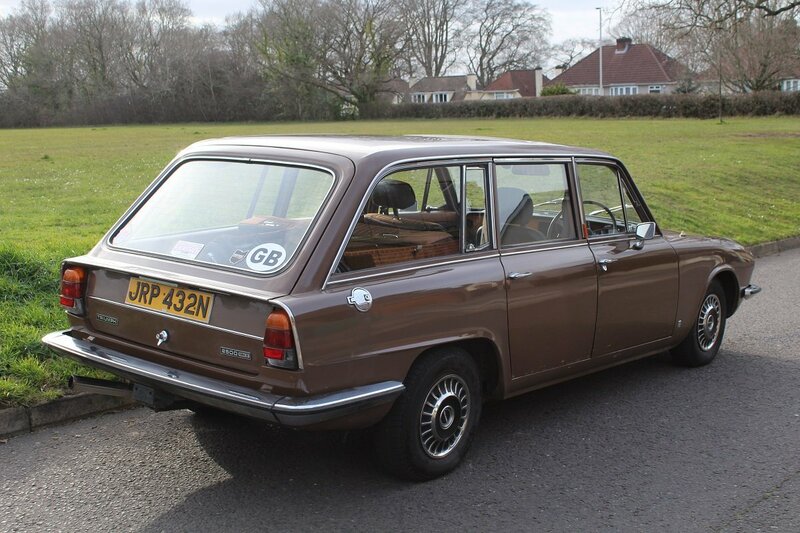 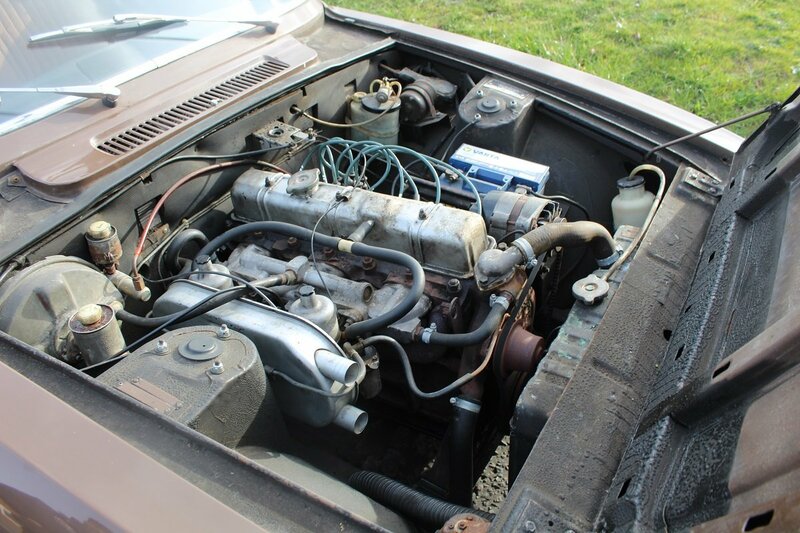 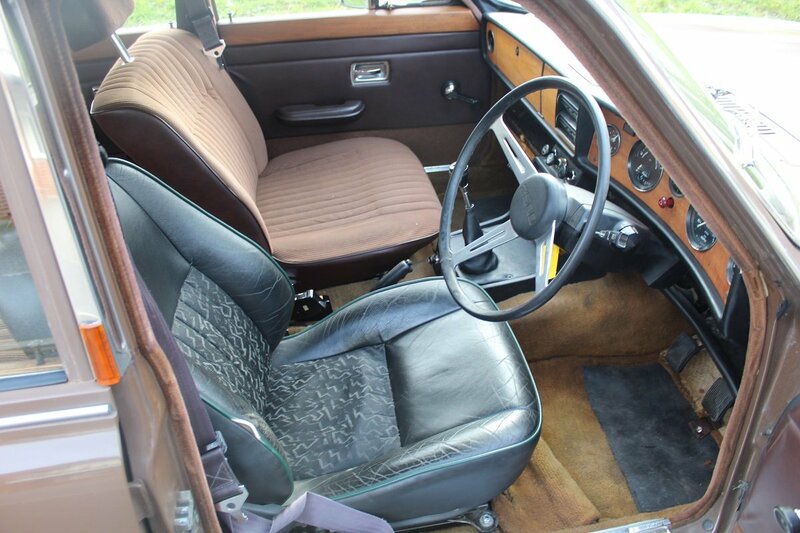 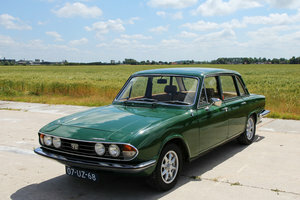 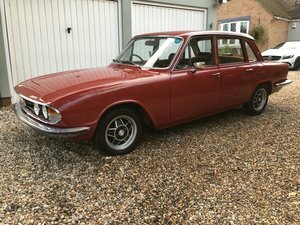 First registered in 1975, this Triumph 2500TC Estate was purchased by the current owner in early 2107. 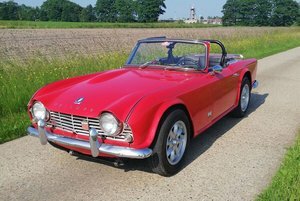 A steady programme of improvements has included rebuilding the bottom half of the engine to eliminate crankshaft endfloat, a common problem with the Triumph straight six unit. 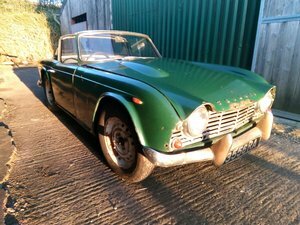 The Triumph’s bodywork was recently professional repaired around the right-hand rear wheel arch and the front, side and rear screen rubbers have all been replaced. 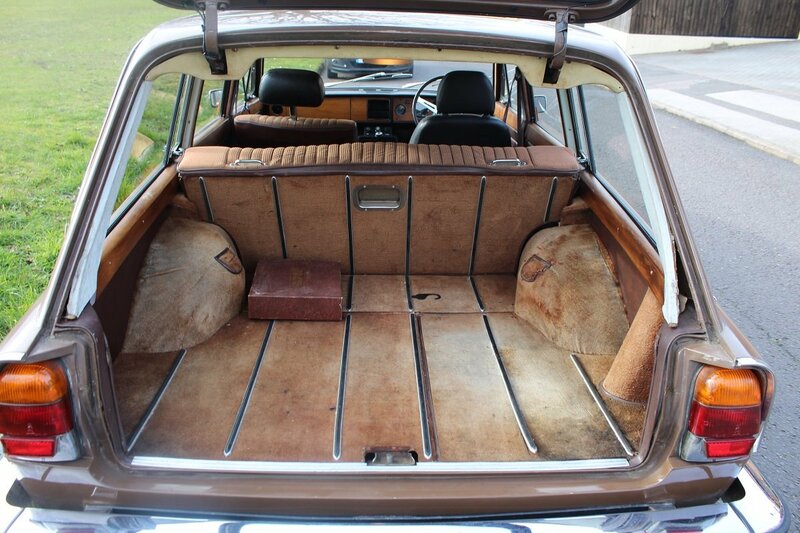 Inside the cabin, the rear doors seals were renewed and all the wooden door and rear load area cappings have been refurbished. 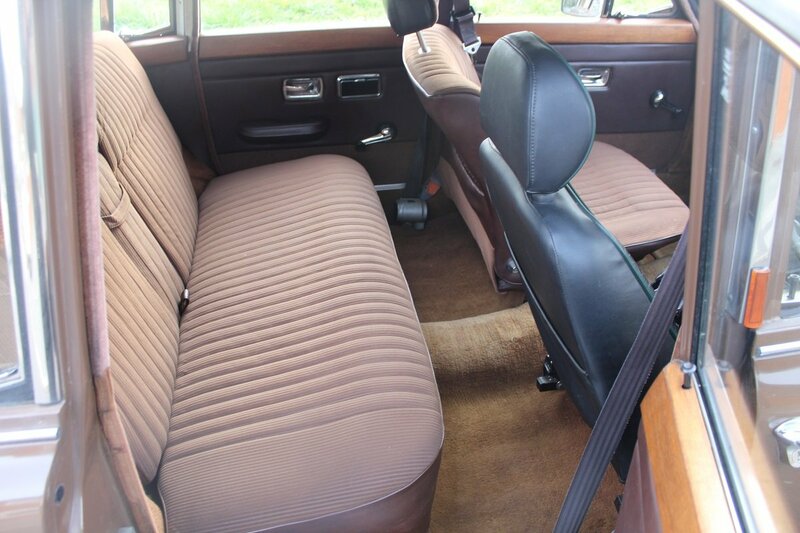 With the exception of the driver’s seat, the original chestnut coloured Bri-Nylon seat facing are all in reasonably good condition. 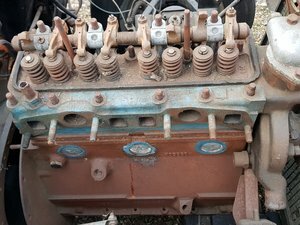 The base of the driver’s seat, which is stored in the load area, has split in several places but a decent trimmer adapting an old cover that’s included in the sale should be able to repair the damaged squab.